Pediatrics is the talk of the town here in Boston. 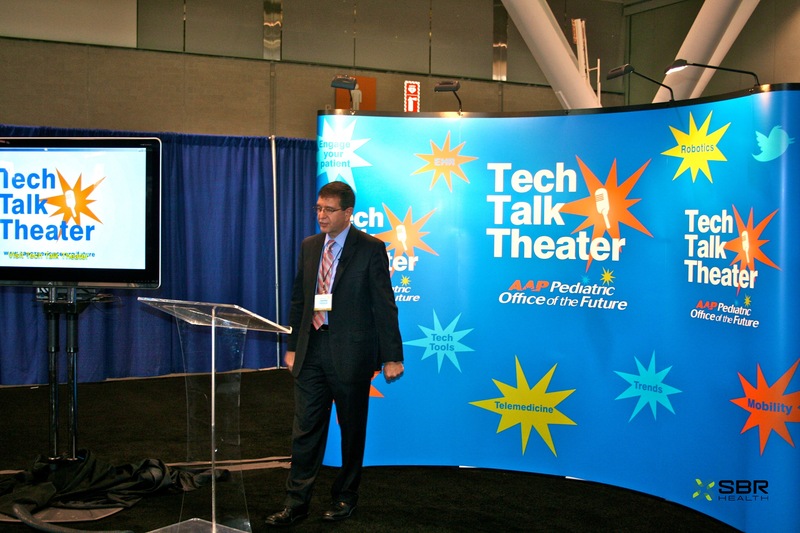 The American Academy of Pediatrics 2011 National Conference & Exhibition is this weekend with physicians, students and leaders in healthcare from around the globe gathering in Boston to discuss the hottest topics and trends in pediatric practice. The theme for this year’s conference is the prevention and treatment of childhood obesity. Considered the premier pediatric educational event, the AAP conference exhibits some of the most innovative developments in medicine, services, resources and technology. A highlight at this year’s conference is the new Pediatric Office of the Future that will host an impressive variety of available technologies designed to deliver more efficient and higher quality medical care. The four Office of the Future areas include ARRA/HITECH/Meaningful Use, Patient Engagement, Practice Management and Design and Connectivity/HIE. 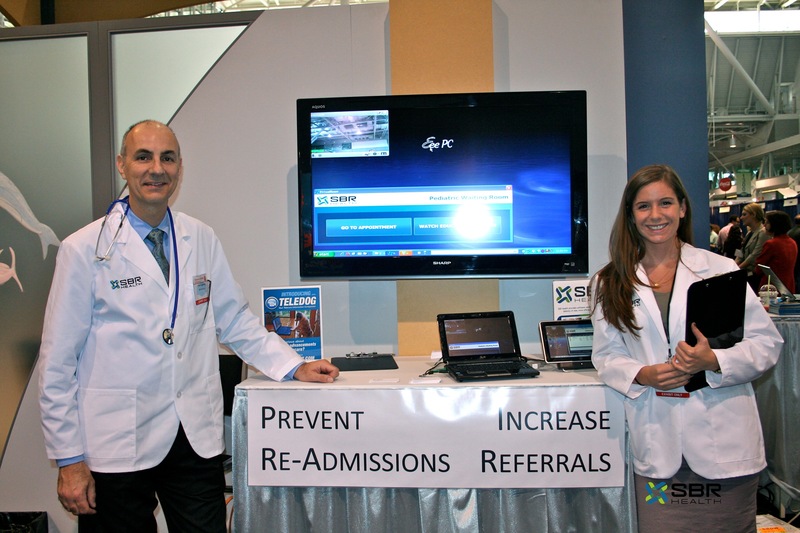 We are excited to be an exhibiter at the Office of the Future and will be on hand to demonstrate our solutions for reducing readmissions and driving patient referrals through simple and secure video communications platform that links physicians, patients and specialists across all distances. By enabling healthcare providers to quickly and more securely integrate videoconferencing into their workflow, our solutions make it cost effective and easy to improve the coordination and quality of care while at the same time enhancing rather than changing clinical and IT workflows. 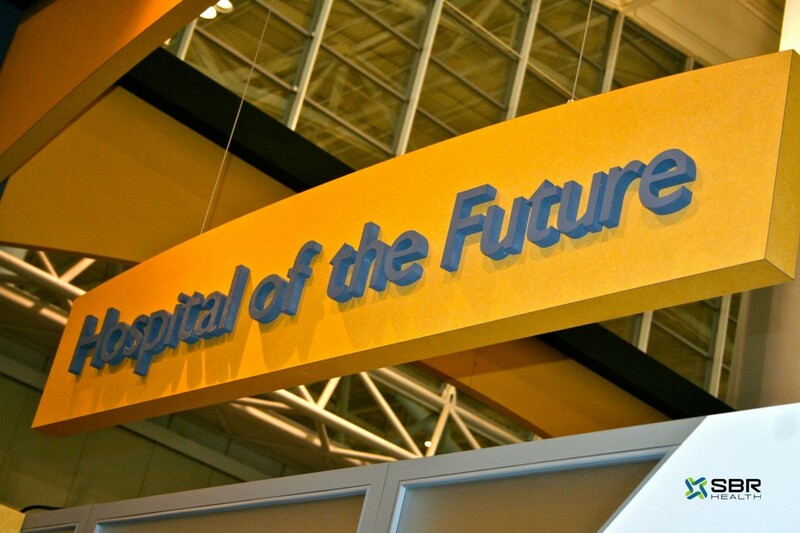 Find us and other leaders in healthcare at this year’s Office of the Future exhibit space at the Boston Convention and Exhibition Center from Oct. 14-18. 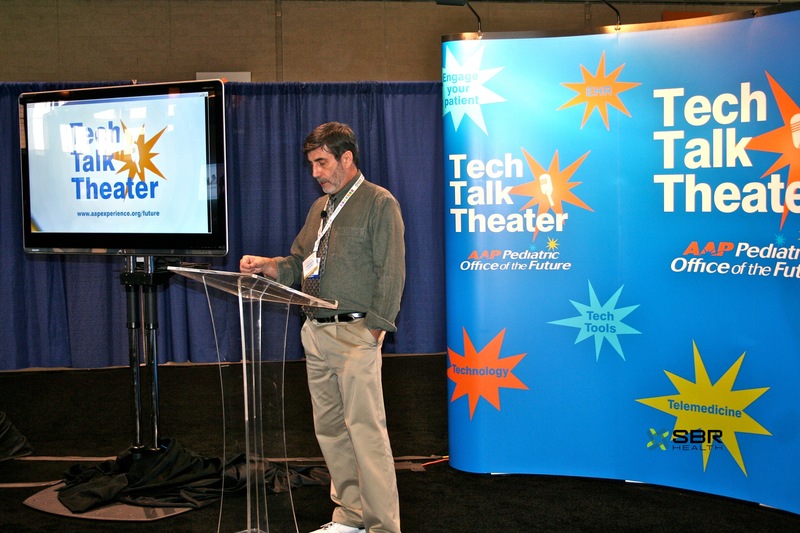 In 2008, I was serving as Chief Product Officer for a company started by some Stanford University graduates to address a need they saw for a video communication product that was as inexpensive and as easy to use as consumer products like Skype but that had enterprise-level collaboration tools and military-grade security. The initial markets for this new company’s products were users throughout the intelligence community, the military, and other government organizations. With the government market now firmly established, I began looking for commercial market opportunities, and to that end, I began analyzing the database of more than 5,000 businesses that had downloaded the free trial product from the company’s website. One thing that intrigued me was the number of users in healthcare who had downloaded and were using our product. When I called many of these users to inquire how they were utilizing our product, I found they were looking for an easy and low-cost way to communicate with their patients wherever they were, an application that is an aspect of telemedicine. The term telemedicine can be used to describe any kind of healthcare delivered at a distance using a communication media such as remote data monitoring, store-and-forward transmission of images, or interactive video. Until recently, the specialized equipment and expensive network infrastructure required by video made it impractical unless the patient was a great distance from the doctor. It’s no surprise that some of the most extensive implementations were in places where the population was dispersed over a vast distance, such as Nebraska or Northern Ontario. Still, a number of the healthcare professionals I talked to felt that the real benefits of video were yet to be realized. If the cost and complexity could be brought down, there was a much larger population of patients who may not need to travel long distances but still could be better served if they could avoid traveling. These patients were in local community hospitals, rehab facilities, nursing homes, assisted living facilities, or in their own homes. 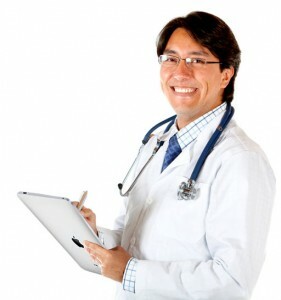 However, after much additional interaction with a variety of forward-thinking healthcare professionals using our televideo platform, we learned that simply reducing the cost and complexity of televideo technologies did not solve the larger problem of how to utilize these technologies seamlessly in existing IT and clinical processes. In effect, we discovered something that proved to be true throughout healthcare: The success of any technology depends only 10% on the technology itself and 90% on how that technology is integrated with the organization’s workflow and protocols. It isn’t that the healthcare community is crying out for more, cheaper technology, but that it needs solutions to facilitate the delivery of care in a more efficient and effective manner. Out of this discovery, SBR Health was born. We exist not to create televideo products; rather we strive to create healthcare solutions that are video-enabled. At the Inbound Marketing Summit, part of the Future M events, last week, Dan Heathtold a story about a study conducted at Stanford University which found that an unkind rich person with a map was three times more likely to donate food than a kind person without one. 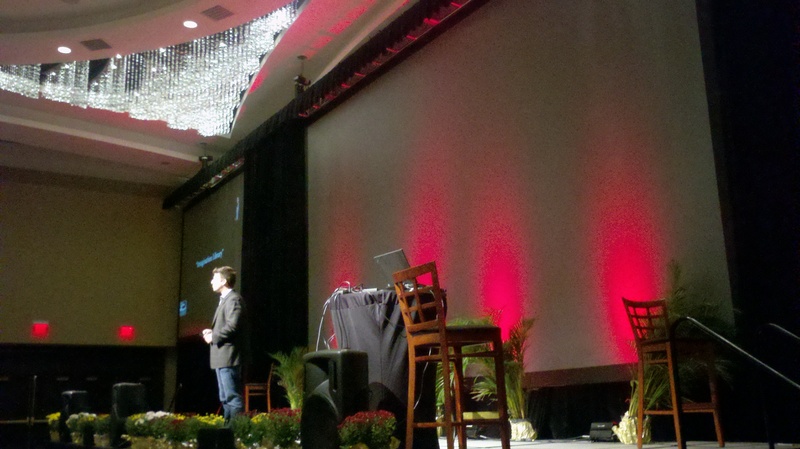 Dan Heath speaks at the Inbound Marketing Summit in Boston. So what does this story have to do with marketing and SBR Health? During his talk, Dan made a point that particularly resonated with me: One-clickify the change you are seeking, meaning make it easier to change by removing obstacles in the path to change and minimizing the amount a person has to do to implement the new system. It means thinking about how to alter a situation to get a different result. The researchers at Stanford made it easier for the “less kind people” to donate food by telling them a specific item to donate and giving them a map to the drop-off location. Similarly, business leaders need to give others a map to allow easy adoption of their ideas or services. Therefore, my team and I are working with clinicians to figure out the shortcomings of their existing systems for monitoring patients and how televideo can overcome those challenges. For example, doctors mentioned that unnecessary hospitalization costs were a burden on their hospitals; however, without being able to see the patient remotely, a doctor had to ask the patient to come in or visit the emergency room for an assessment. Others mentioned the difficulty of conducting post-operative checkups for patients who lived far away from the hospital. Yet, others were faced with the challenge of connecting with a specialist when there was no specialist working in or near their hospital. Telemedicine technology does already exist, but there are too many obstacles in the way of implanting it. During our conversations, some doctors indicated that a cart-based system was impractical for them to use or too few practitioners would be able to access it. Others didn’t have the time to go through the process of getting an expensive system approved by the hospital IT department. Still others worried that the technology wouldn’t work well over the hospital’s Internet connection or it would be too difficult to learn how to use. Each of these conversations has further inspired us to continue working to refine the SBR Health telemedicine platform: an inexpensive and easy to use video communications product that efficiently and securely links together any combination of patients, clinicians, specialists and extended care givers. It’s our way of one-clickifying communication in the healthcare industry. In the meantime, if you have any ideas for us, please share your thoughts here. The healthcare industry is ever evolving, and here at SBR Health, Inc., we are excited to be part of it. 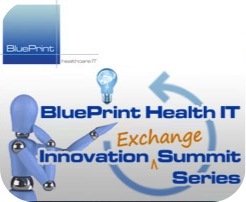 SBR Health is dedicated to changing the way that clinicians deliver healthcare. We create real-time, video communications solutions specialized for the healthcare industry. Three months ago, we opened our doors at the Cambridge Innovation Center in Kendall Square, next door to MIT. Now, we’re in full swing, working toward our goal of making it easier for caregivers to provide better, more targeted care to their patients. To accomplish this goal, we’re engaging with a variety of medical professionals to learn how our platform can help solve some of the issues they face today. The intersection of technology and medicine is an exciting field, and we created this blog as a way to engage with the community. Read about developments in telemedicine, SBR’s experiences in the field, the start-up business community in Boston and more.